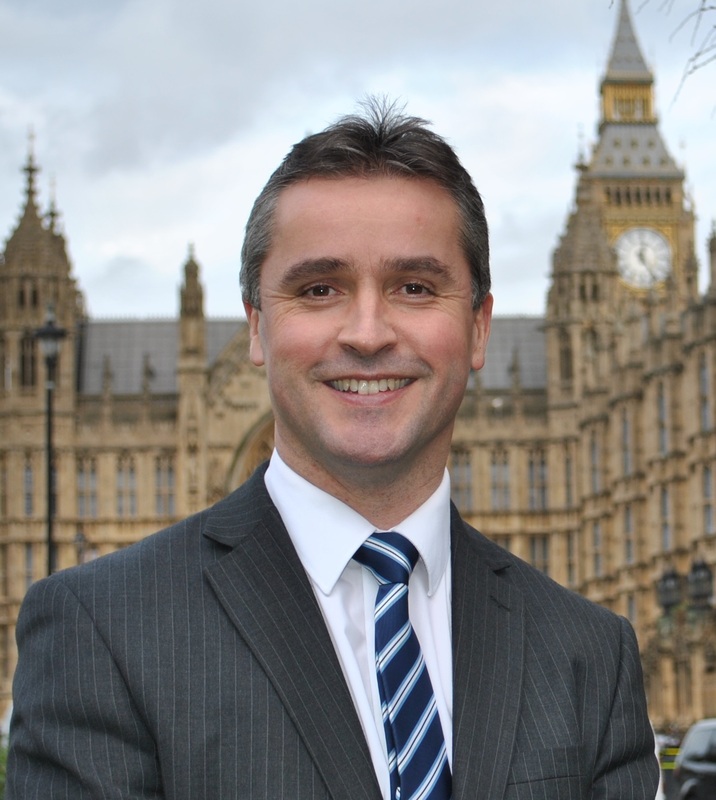 Angus MacNeil SNP MP for Na h-Eileanan an Iar is welcoming confirmation from Vodafone that 4G will be delivered to the islands within the next two years. In Na h-Eileanan an Iar, this will mean that 4G will be delivered to the islands. The benefits of better mobile connectivity are already noticeable in Tarbert, who have access to the Vodafone 3G rural open sure signal. “Having recently met with Vodafone I am encouraged to hear that our islands will benefit from 4G as part of Vodafone’s multi-billion pound investment cycle to improve coverage across Scotland and the rest of the UK.